Unlike other exchanges which focus solely on just crypto trading, CGCX is actually providing four different offerings bundled to provide a powerful platform. It combines a crypto exchange, ICO listing, merchant solutions, and smart contract. The CGCX exchange was built with the customer in mind. It's a user-friendly exchange which enables starters and experienced traders to easily trade their cryptocurrencies. It has user-friendly interfaces to enable new and experienced investors to have seamless trading activities. It's standard, fine, extendable and protocol interoperability features enable it to deliver first-class services and also makes it flexible to incorporate new features, upgrades, protocols etc. New and inexperienced traders can easily navigate within menus on the platform. For example, upon accessing the site, new traders can easily purchase or sell a predetermined amount of cryptocurrencies. For experienced traders, CGCX provides a more advanced trading interface to cater for their needs. It provides professional traders with sophisticated and powerful features such as vertical trade ladder, several institution-grade order types. CGCX's architecture is divided into four different components. They are the gateway, order management system, asset manager, and the matching engine. Each of these components has their specific function. 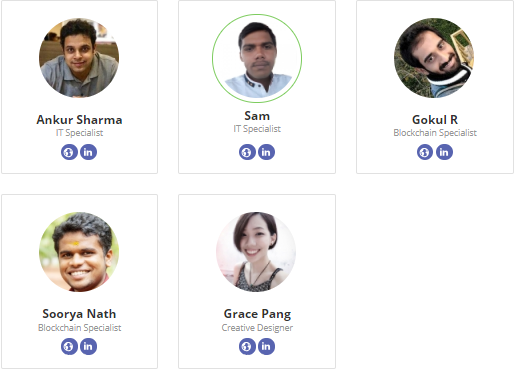 The gateway is saddled with the responsibility of providing inputs into the system and enables users to submit data on the platform, which will be processed by the order management system and matching engine. However, the asset manager serves as the Chief Inspector of the platform, by carrying out several real-time checks on each account's position and balance on the platform, so as to make certain that any errors and discrepancies are caught instantly. Listing on a good exchange is a very big issue for most of the new crypto project, most especially the prospective ones. Often times, it can be attributed to the high listing fee usually charged by most big exchanges. However, the CGCX platform allows new tokens to be listed on the platform, provided it has met the minimum set standards as the tokens will be put up for voting amongst the community and listing is dependent on the outcome of the vote. This enables users to easily interact with merchants. This means users will enjoy a seamless shopping experience and merchants will gain more visibility by promoting their products. The platform will help provide a secure Point-of-Sale system solution for traditional retail stores and also payment widget for e-commerce stores thereby allowing them to receive cryptocurrencies as a means of payments. To achieve this, all the merchant needs to do is, plug into payment gateway or install the CGCX POS application. 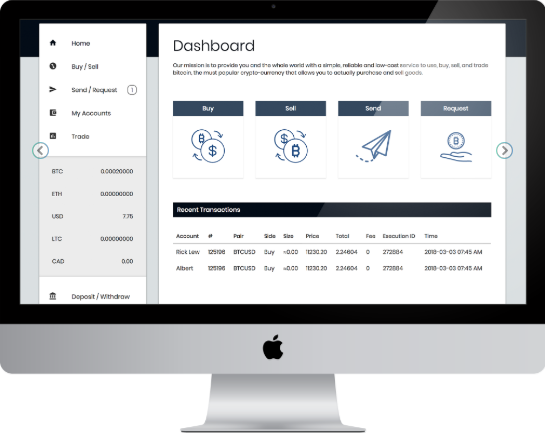 The merchant platform provides users with features such as multiple exchange rates (crypto-fiat conversation), user-friendly reporting tools, payment button and links etc. For example, both the buyers and merchants stand to get discounted rates if transactions are consummated using the CGCX token. This seeks out to revitalize all forms of manual processing associated with tradeable assets, which ideally could be digitized by utilizing smart contracts. The CGCX smart contract platform has the capacity to program smart contracts which can implement payments automatically without human interference. Provided the tradable assets can be represented in the form of a digital token and public exchanged, such assets can make use of the CGCX smart contract. • Offers crypto to crypto and crypto to fiat trading pairs, which makes it flexible for the user. • Provides trading flexibilities as the platform has several order types and order attributes, which other exchanges do not possess. E.g. Trailing limit, reserve/iceberg, partial hidden, time in force (TIF), good till time (GTT)etc. • 24/7 customer support system to ensure that customer requests and complaints are attended to promptly. • Users can make use of the CGCX wallet to interchange fiat, crypto, or digital assets for any liquid assets available on the platform. • Offers high liquidity of trading pairs for traders. This is the deal-breaker for CGCX. CGCX will provide insurance coverage in order to protect the investment of users. It aims to achieve this by channelling 50% of the tokens collected as voting fees towards the insurances costs. The CGCX token (CGX) will be issued in the form of an ERC-20. It will function as a multi-utility token which will be used to fuel the CGCX platform. 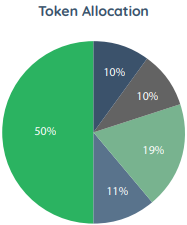 50% of the total tokens will be allocated for token sale, 19% for research and development, 11% for marketing, 10% for seed (founders), 10% for vesting (team). Conclusively, it suffices to say that CGCX is truly the next big thing in the Crypto Space. 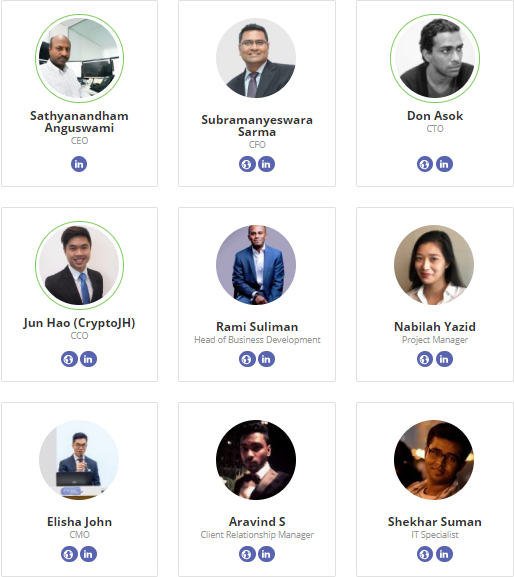 Kindly visit https://www.cgcx.io// for more information.